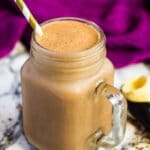 Nutella Coffee Milkshake – Deliciously creamy Nutella milkshake that is infused with coffee, and only requires 4 simple ingredients to make! 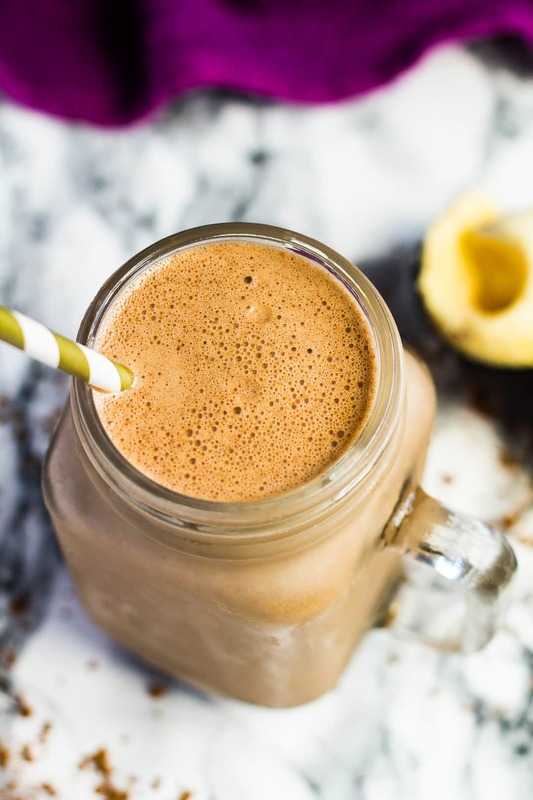 Today, I bring you a super creamy and refreshing milkshake recipe that is the perfect morning drink for those hot summer days – Nutella Coffee Milkshake. 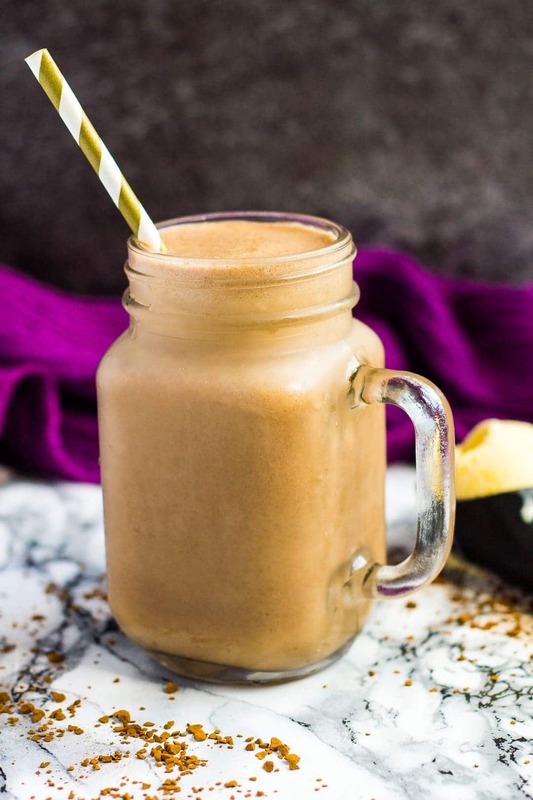 This coffee milkshake is thick and creamy; loaded with delicious flavours, and is the most indulgent caffeine pick-me-up drink ever. You’re gonna love it! wonderful during the summer time! This milkshake is super quick and easy to make, you’ll have this whipped up in no time. Simply blend all of the ingredients together until smooth and combined, then pour into a tall glass, and enjoy! This recipe makes one large drink, or two smaller ones. Make these delicious milkshakes next! 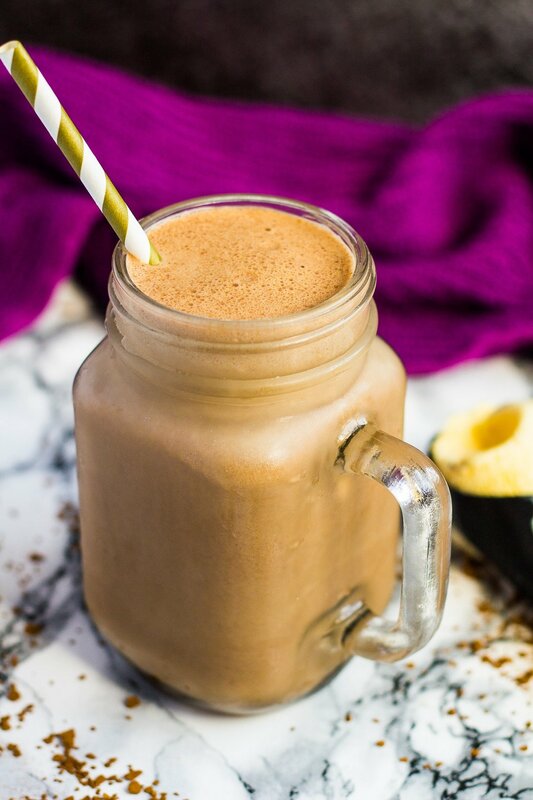 Deliciously creamy Nutella milkshake that is infused with coffee, and only requires 4 simple ingredients to make! 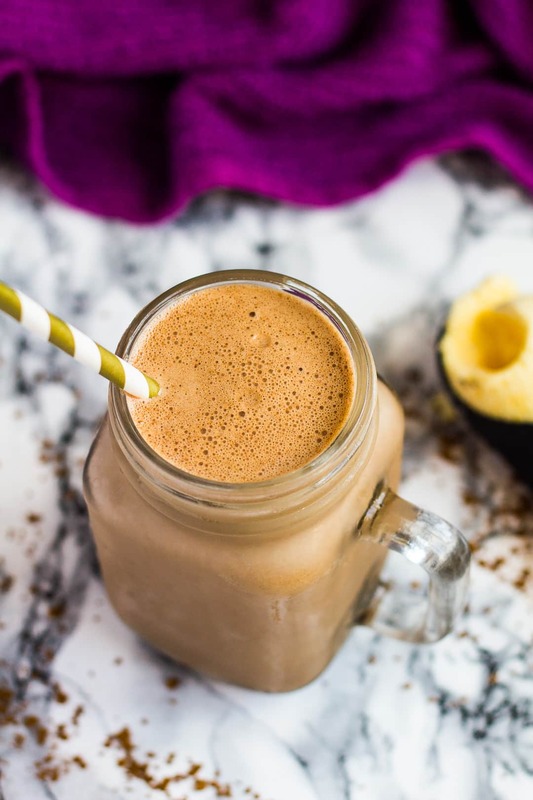 Blend together the ice cream, milk, Nutella, and coffee granules in a blender until smooth and combined. Pour into a glass and garnish with whipped cream if desired! Nutella and caffiene are a match made in heaven. I am dreaaaming of one of these right now! We often make Nutella Iced Lattes. But I like the milkshake idea with ice cream in it. Yum! I have to make this for my husband! He loves milkshakes and anything with Nutella 🙂 What a perfect summer dessert! What a gorgeous sounding milkshake, saving this for later! refreshing treat for a hot summer day! This sounds so good! I love coffee and chocolate together, and I prefer iced coffees over hot coffees so this sounds right up my alley! I am an avid coffee drinker! 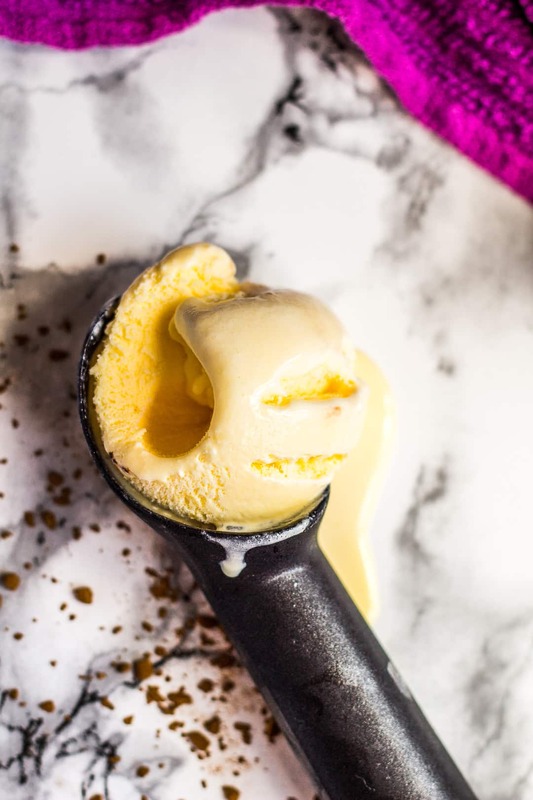 This is the perfect summer recipe to try, thanks for the share! Keep up the posts. Wow, I sure can use coffee and ice cream all in one right now. This looks delicious!